More So Cal residents choose Natural Energy USA. 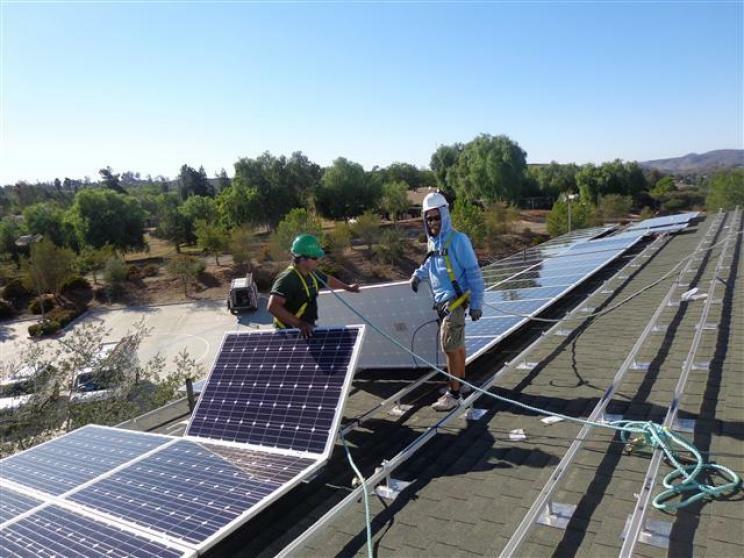 Natural Energy USA is the local company more So Cal residents choose because they know we understands the landscape and what solar system components stand up to our brutal weather conditions. Solar can improve your bottom line. Why let high electric bills cut into your margins? Let energy from solar lower your costs and help keep your business healthy. 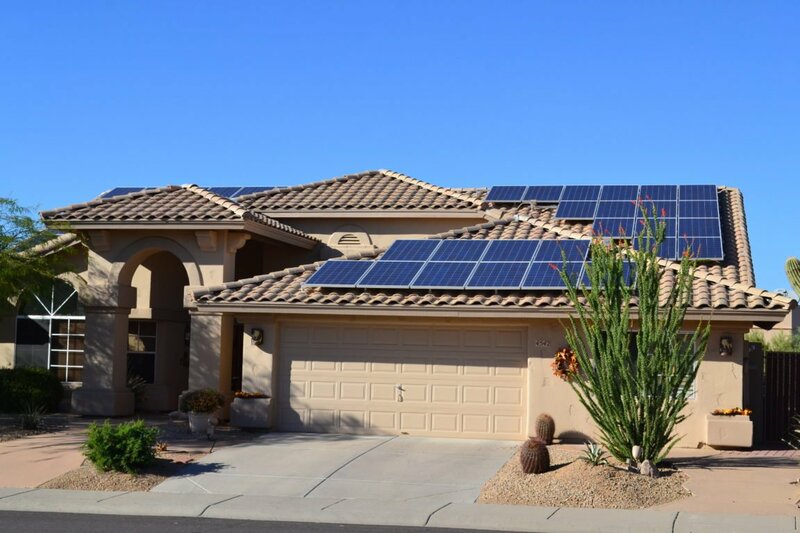 Opportunities like accelerated depreciation help make solar even more affordable. Put your business on the path to savings today!